Since 1941, we&apos;ve been providing the cash you need, when you need it. With terms to fit any budget, we&apos;re fast, friendly and not far from home. 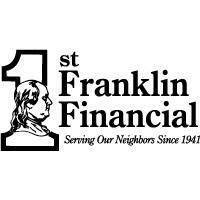 The Friendly Franklin Folks are here to help! Stop by, call or apply online today. *All loans subject to our liberal credit policy and limitations, if any. 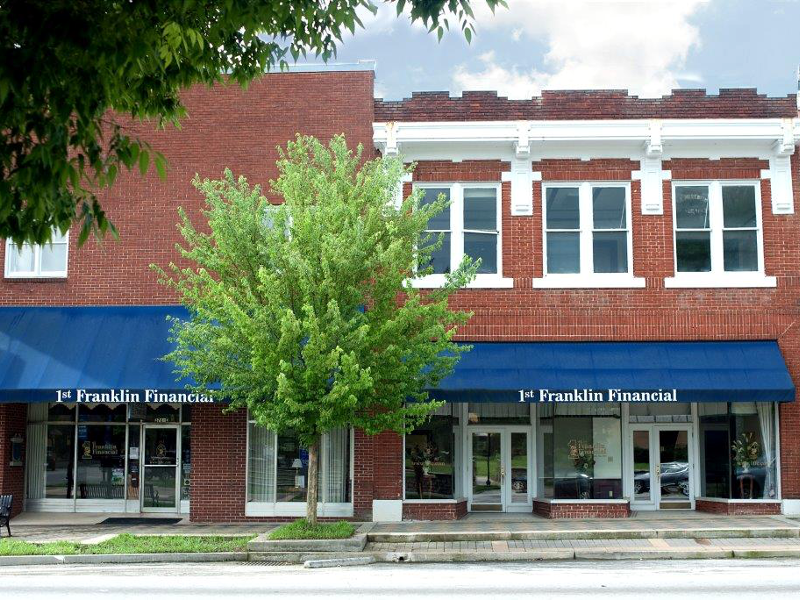 1st Franklin Financial Corporation, NMLSR #141654, Georgia Residential Mortgage Licensee #5656, Licensed by the Mississippi Department of Banking and Consumer Finance.